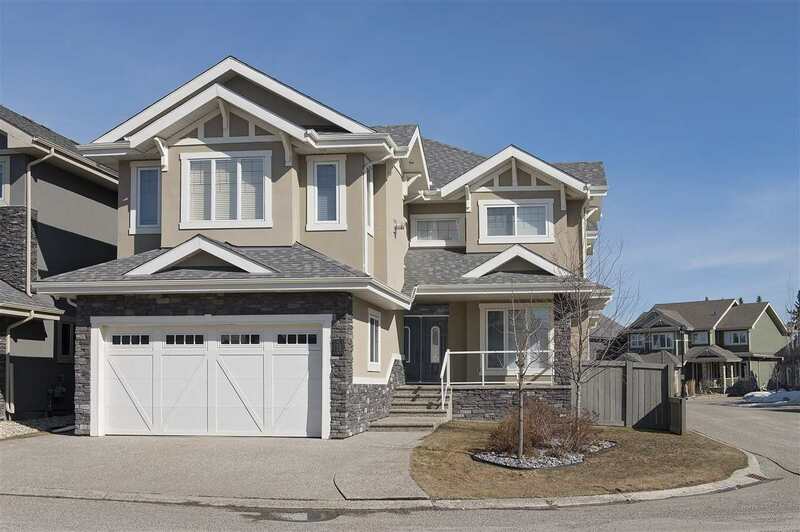 I have listed a new property at 4603 21 AVE in Edmonton. The Handy Man special in Pollard Meadows needs some TLC to turn it into a great first time home, a great revenue property or a flip project for the discerning buyer! 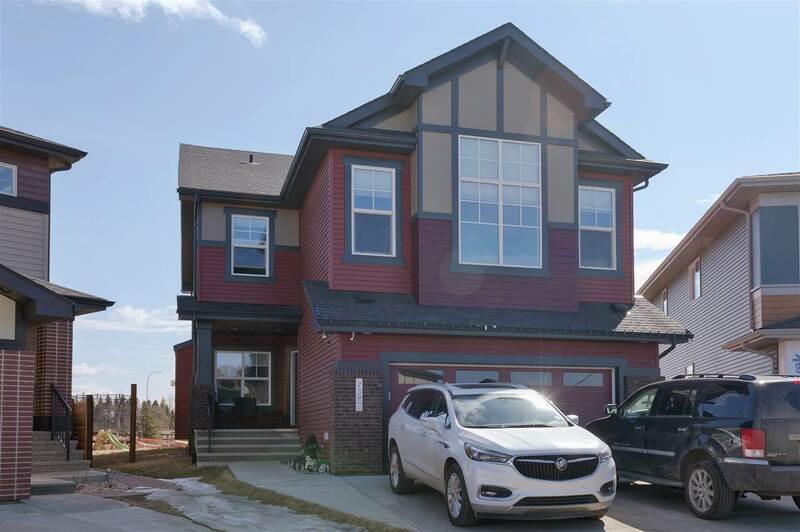 This bungalow features 3 bedrooms up, a partially finished basement with a separate side entrance, detached double garage, a massive lot, another two bedrooms, and a total of two full baths complete this 1023 sq ft bungalow. Bring your tools and creativity!